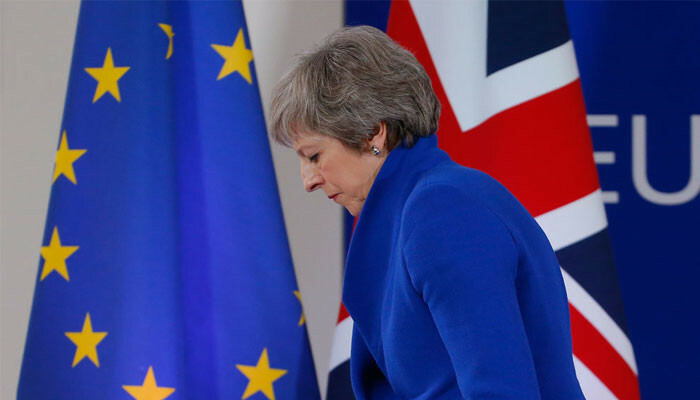 MPs are preparing to vote on whether to back Theresa May's deal for leaving the European Union. The so-called "meaningful vote" will take place later as five days of debate on Brexit comes to an end. Mrs May has called for politicians to back her deal or risk "letting the British people down". The prime minister addressed her backbench MPs on Monday evening in a final attempt to win support for her deal - which includes both the withdrawal agreement on the terms on which the UK leaves the EU and a political declaration for the future relationship.